Website audits save business owners from wondering why they’re not getting the leads and customers they’d like from the web. Wouldn’t you like to know what’s keeping your website from working as hard as it could for you? Getting a website audit is a great way to discover what your website does well, where it’s lacking and what needs to be done to fix it. If you’re considering having a website audit done it makes sense to know what the process entails and what it will do for you and your business. A website audit is completed by someone with specific expertise who will scrutinize your site visually and use a variety of analysis tools to determine the good, the bad, and the ugly about your website. Depending upon the type and depth of the audit and the size of the website this could take anywhere from a few hours to several days to complete. Once completed the auditor would then share with you the results of the audit and should make recommendations for fixing any problems that were discovered. There are many different types of audits varying from a focus on the general health of a website to competitive audits to those specific to security concerns, conversion optimization, search engine optimization and more. Because every website should start off with a general health audit, that’s the type of audit that we perform most often. For this type of audit, we work through an extensive checklist and analyze your website for existing or potential issues that could impact the effectiveness of your site and how it ranks in searches. We also look for any missed opportunities that could be integrated to make your website work harder for you around the clock. 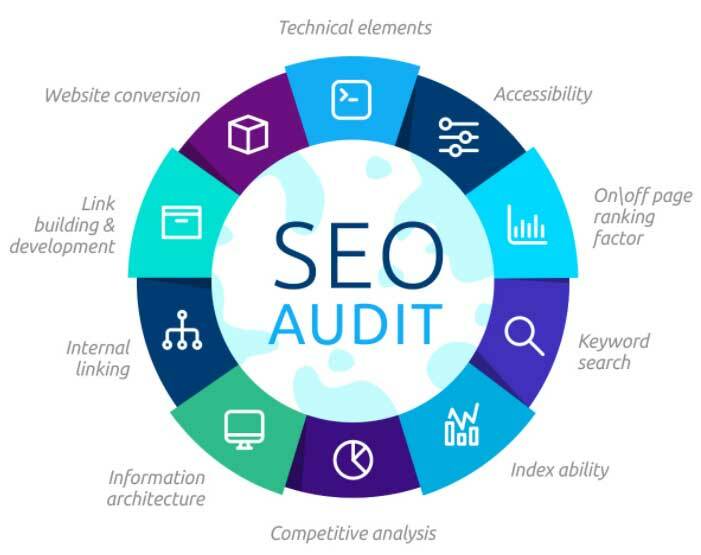 The SEO Audit is another type that we perform frequently. 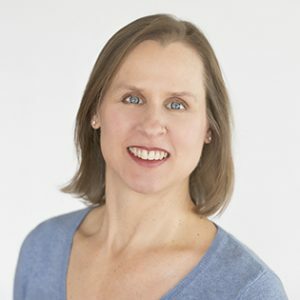 If your site isn’t giving you the results you’d like, or if those results aren’t what they used to be, there’s likely a reason that will be uncovered during the audit. Every auditor does things a bit differently and uses different tools, but the end result should be similar. Ready to Get Started with an Audit? If we’ve convinced you of the importance of having your website audited and you’d like to get started, we’ll begin with a phone conversation. We need to know things like the history of your website, any issues you’ve had with the site and any SEO efforts that have taken place. Think of our initial conversation like you would a doctor visit. You may not want to tell your doctor that you party ‘til you pass out every weekend, but it may help with your diagnosis. So don’t hold back here. If you don’t tell us everything you’ve done, or attempted to have done, with your site it may take us longer to complete the audit and cost you more. Depending on the type of audit we may need access to your Webmaster Tools accounts for Google and Bing. And if you have a WordPress website and you’d like us to thoroughly analyze the back end of your site, we will need the login credentials for the site. How Are My Audit Results Presented? We’re not going to just email you screenshots of what some of our diagnostic tools report and call it a day like some auditors do with what they call an audit. When we’ve wrapped up our audit we will schedule a time to get together to discuss the results. This conversation typically takes about an hour and it’s factored into the price of the audit. We will have detailed information for you with some, or all, of the following information depending on the type of audit performed. For most sections listed below we will have analyzed at least 10 different areas of your website. On-page Optimization related to content, keywords, links, meta data, etc. The results will be presented in a pass/fail format so you know exactly where the problems exist and can get started with the processes of clean-up and optimization. That’s up to you! If you’re a do-it-yourselfer and you have the time, desire and knowledge to make the necessary changes, then you’re welcome to use the spreadsheet and have at it. If you have someone in-house that’s an expert in web design, development and search engine optimization, you could certainly delegate the job to them. If you have a WordPress website and you’d like us to take on the job for you, we can have that discussion. It would make a lot of sense to go with this option because we will have just spent hours reviewing your site and will be very familiar with it. But that’s up to you. And us (if you have a large site and it’s an absolute train wreck we may not want the job). No pressure here, though. If you would like us to clean up your site for you and take over the job of maintaining the website so it continues to have a clean bill of health, we can go over some Website Care Plan options. Just like with our web design and search engine optimization services, that depends. What impacts the cost of the audit the most is the size of your website which includes, but is not limited to, the number of web pages and posts and the amount of content on each page and post. We will briefly review your website prior to giving you a price range for the job. 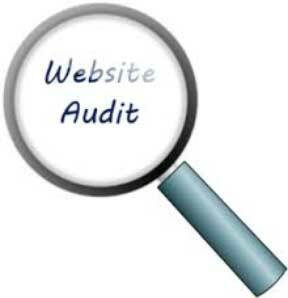 You may see free website audits being offered on the web. These usually involve either an automated process which spits back a report to you via email or someone may spend 10 minutes to run a report and send you something. In either case you’ll get what you pay for, and that’s virtually nothing. If you’re interested in having us do an audit of your website, click on the button below and complete the form so we have the necessary information to give you a quote.